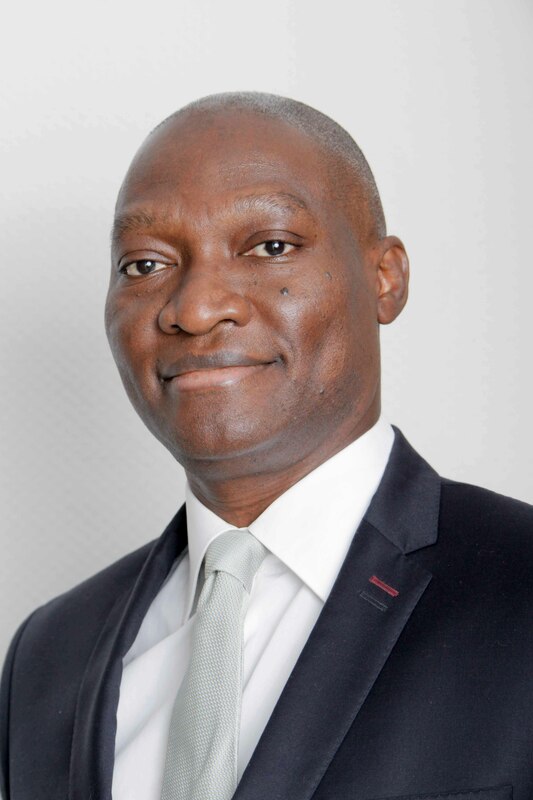 Cameroonian economist Cyrille Nkontchou was born in Yaoundé on 29 August 1967. After graduating from the Institut d’Etudes Politiques de Paris, where he studied economics and finance, Cyrille went on to achieve an MBA from Harvard Business School. He is the Managing Director of Liquid Africa, a platform he founded in 2000 to provide financial advice to African businesses. Also the Chairman and co-founder of Enko Education, in 2006 he was selected as a “Young Global Leader” by the World Economic Forum.